TARANG maintains several websites that have many visitors and a very good ranking. 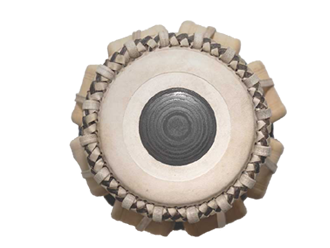 Our links pages in particular are an unfailing source of information for everyone interested in Indian music and dance. If you are interested in having your website's link placed in our link directory, please send us the form below with the requested details. In return we would like to ask you to link our page to yours as well. The requirement for a link exchange is that your website thematically matches our internet presence and that you have a link list. After receipt of your application form and after having checked the suitability of your website, you will be informed by email about the kind of cooperation that is possible. URL Please provide the URL of your web site and check it. Reciprocal URL Please provide the entire URL where we can find your link list in which you will place the link to our Tarang's website. Your request will be rejected if your home page does not have a visible link to your link page or you fail to provide a reciprocal link.